Chelsea grew up in Petal, a small town in Mississippi and attended Mississippi State University where she earned her Bachelor of Architecture degree. She interned at Court Atkins Architects in Bluffton, SC before her final year of architecture school. 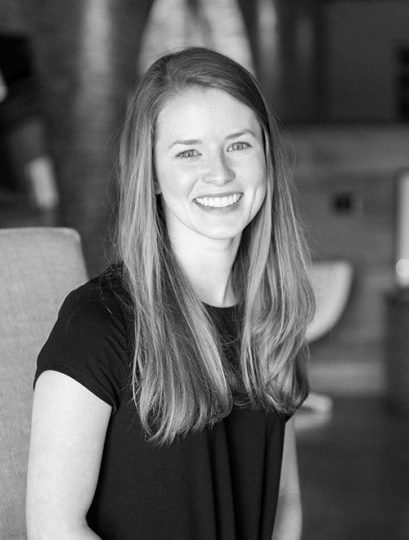 Upon graduating, she worked for Barrett Architecture Studio here in Birmingham before joining us. When she and her husband, Mack, are not cheering for the Bulldogs, they enjoy exploring Birmingham, renovating their mid-century ranch home in Crestwood, and playing with their Australian Shepherd, Dixie.